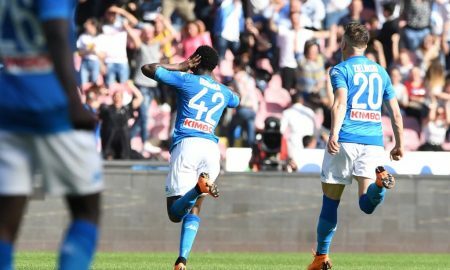 Naples season finishes with the victory against Crotone. 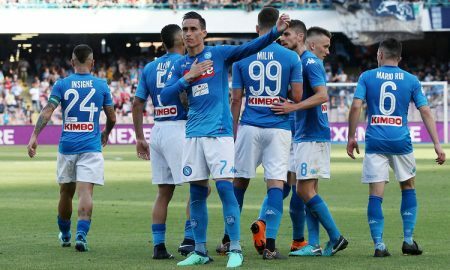 Napoli scored two late goals to keep their Serie A title dreams alive with victory over struggling Chievo. 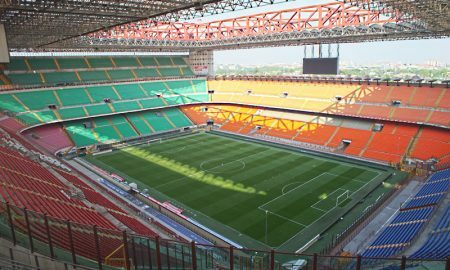 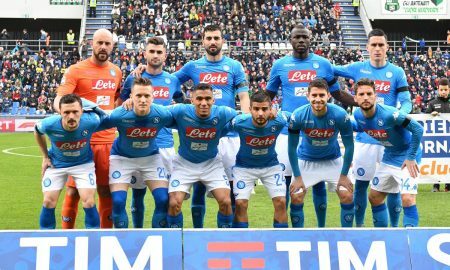 After the draw against Sassuolo, Napoli is far 4 points to Juventus. 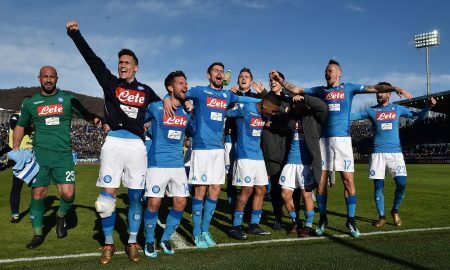 Raul Albiol scored the winner as Napoli closed the gap on Serie A leaders Juventus to just two points. 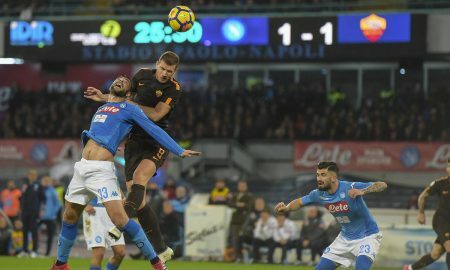 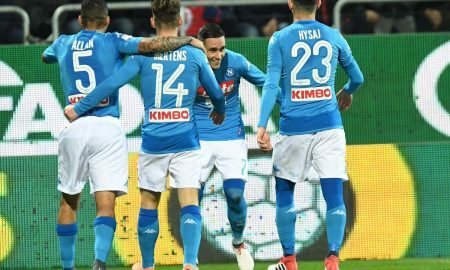 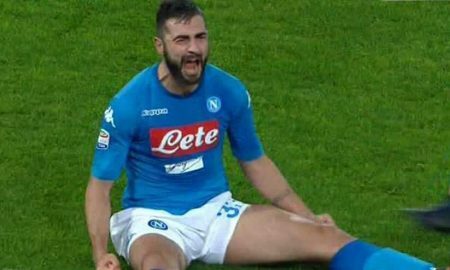 Napoli maintained their one-point advantage at the top of Serie A with victory at bottom side Benevento. 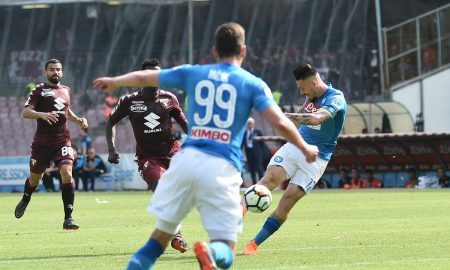 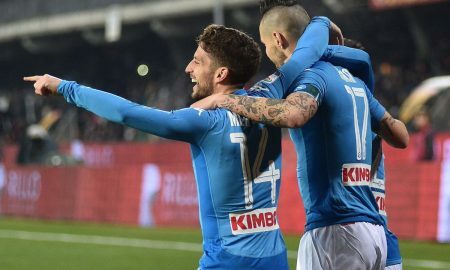 Dries Mertens’ second-half goal earned Napoli a victory In Bergamo.